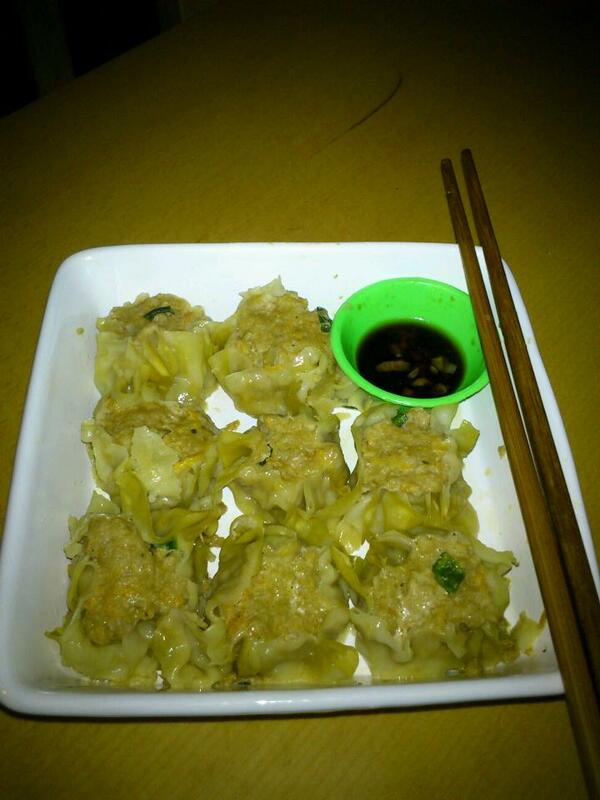 Siomai is one of my favorite Chinese food especially when dip in chili sauce or just toyomansi. I also love it in deep fried style. 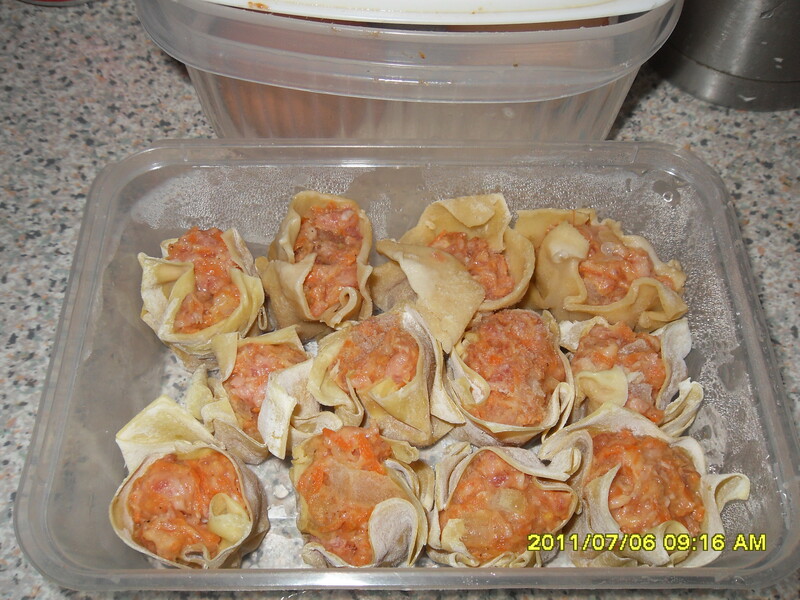 While eating siomai I remember back in the Philippines where I could eat it any time, anywhere as you can buy it also in the streets (street foods). So here’s the recipe from www.recipe-tv.ph. 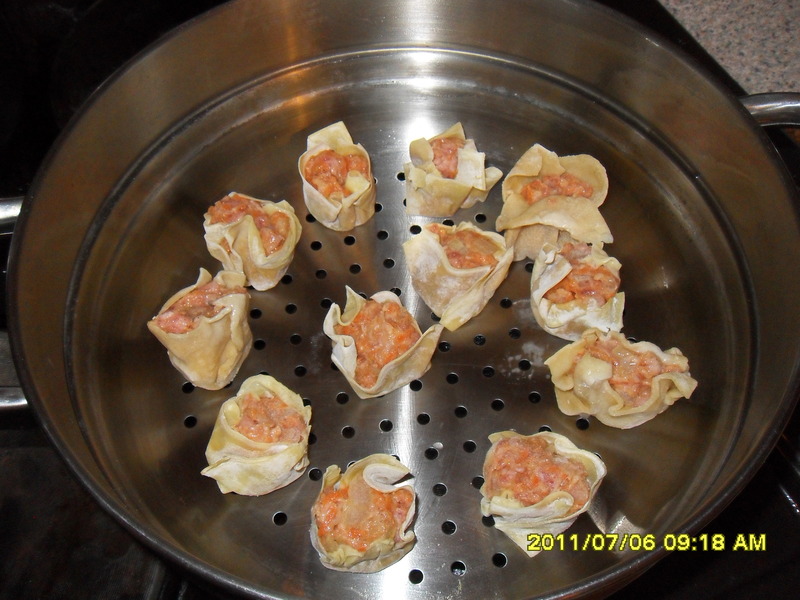 Mix siomai filling ingredients in a bowl. Set aside in the refrigerator for 30 minutes. 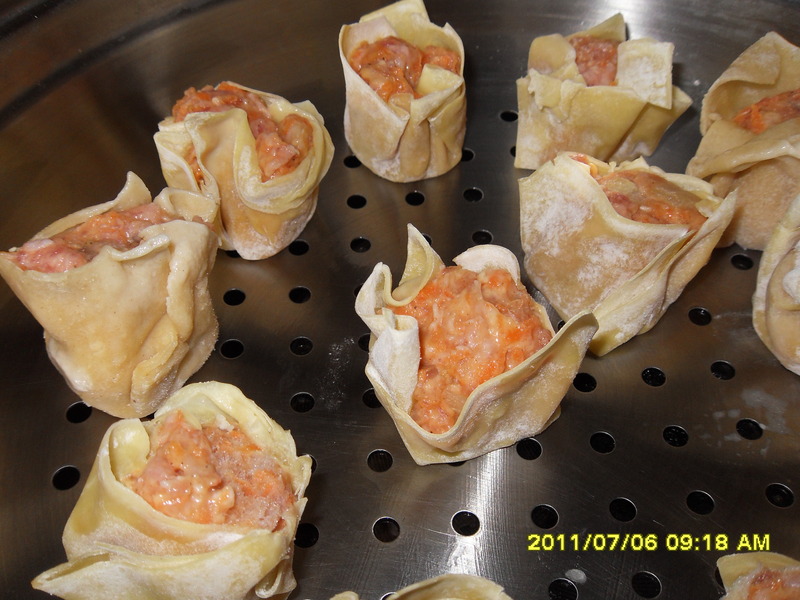 Fill each siomai wrapper with 2 tsps filling. Steam for 8 to 10 minutes. 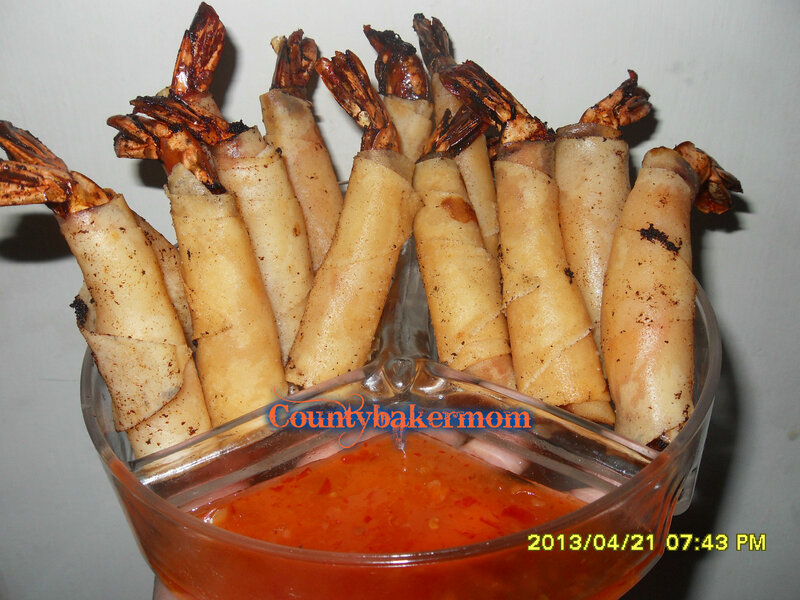 Serve warm with a dip made of soy sauce and calamansi juice. Here's how to build a healthy relationship with outside agencies. The pitch contest, sponsored by Flower Co, showcased a variety of approaches to the industry. Plus, this Amazon entrepreneur breaks down how to make the most of the online marketplace. Getting paid what you are worth requires more deliberate planning than most employees -- and entrepreneurs -- are willing to implement. Only they know if it's CBD gum they were chewing but there are many reasons why they might. It's important to remain optimistic while running your own company. Today's observance is a great opportunity to put 'sustainability' into your mission statement if it's not already there. How can an introvert get the alone time they crave and need in an office environment? Readitfor.me is the leading book-summary service for entrepreneurs, executives and business coaches.